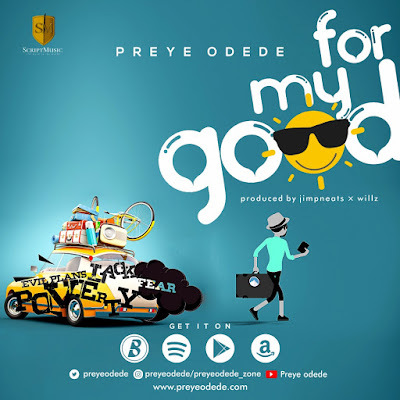 Following up his recent release in quick succession, Gospel music sensation Preye Odede kicks off the year on a high note. "For my Good" is both declarative and prophetic. 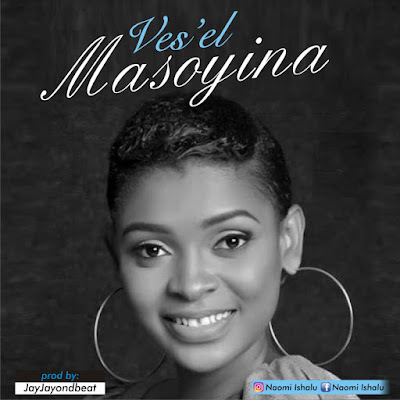 The AfroPop groove with elements of Highlife and Contemporary Worship is moderately fast tempo. 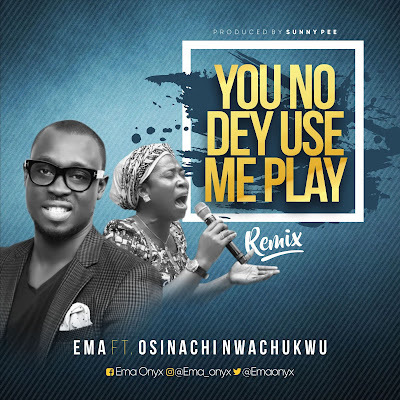 This is significant to the prophetic theme of the song in that the artiste calls on the listeners to dance their way into manifestation, while he churns out divine prophecies. The background vocals also strengthens the spirit of prophecy on the song, at the same time, the kicks and intermittent lead guitar points the listeners towards the aesthetics of the urban element that classifies the song into the AfroPop category. 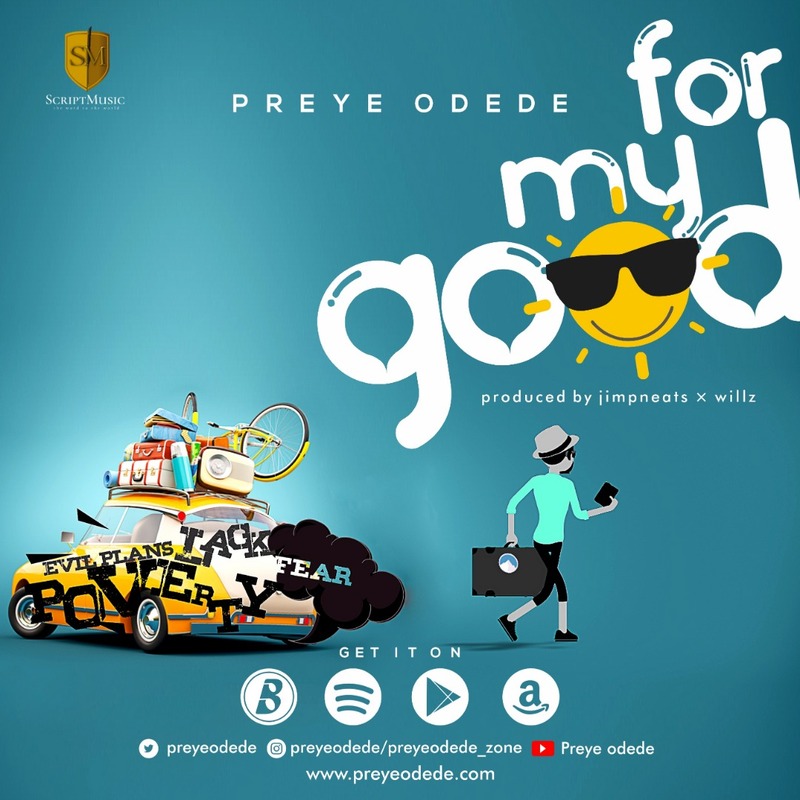 Safe to say "For my Good" by Preye Odede is both a feel good, yet prophetic song. "For my Good" follows the release of the highly successful single "Idinma" back to back. Preye Odede had released "Still Standing" featuring Gospel Rapper Nolly and singer Mera in July of 2018 which was his first project outside the "READY" album. Despite the success of the releases, Preye Odede is not slowing down anytime soon as the year is already looking eventful for the Gospel music minister. "For my Good" was produced by Willz and Jimpbeats for Script Music.